I’ve been collecting strange dreams, so it’s dream interpretation time! 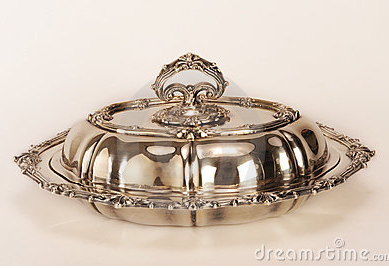 Over the weekend, I dreamt that no matter where I was, I was getting served fancy dishes of food (in those silver covered serving dishes), and every time the tuxedo-clad waiter removed the top cover, my food would be garnished with a fancy wristwatch. 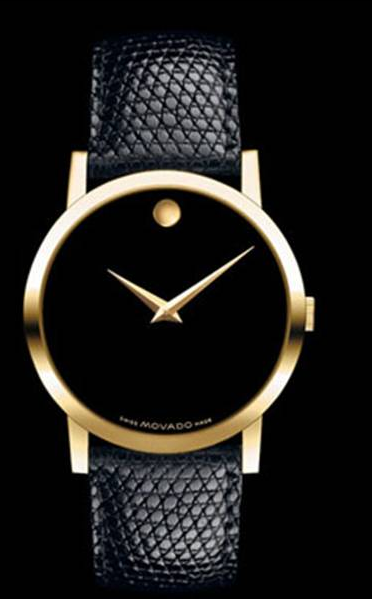 So, say the meal was a filet mignon, a Movado watch would be carefully placed over it (the watch was always sleek and black.) So what’s the deal with watches in my dreams? On another night, I dreamt that I was trying to warn friends that there was impending danger (don’t remember the specifics about the danger) and I kept struggling because I had a huge black eye. It was my left eye, and it was accompanied by a huge swollen knot in my left temple. People kept asking what had happened to me and I kept saying I didn’t know. It was a frustrating dream and I don’t remember if there was ever a resolution. To dream that you have a bruise represents stress and mounting pressure that you are dealing with in your waking life. It may also refer to a reawakening of old, family wounds that have not been properly addressed. Alternatively, the dream is telling you that you need to accept the consequences of your actions. Consider the symbolism of the specific part of your body that is bruised. To dream that your eyes are injured or closed suggests your refusal to see the truth about something or the avoidance of intimacy. You may be expressing feelings of hurt, pain or sympathy. As to whether these interpretations help or hinder is another blog post in itself!